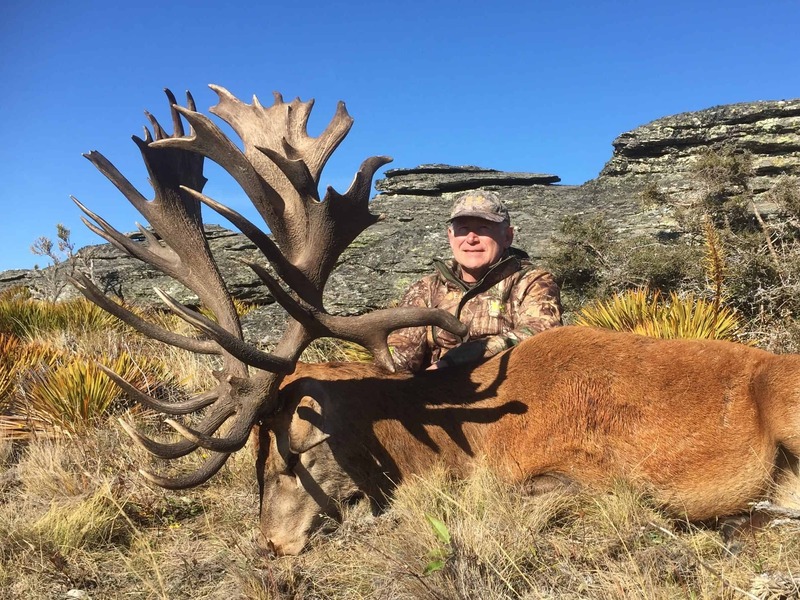 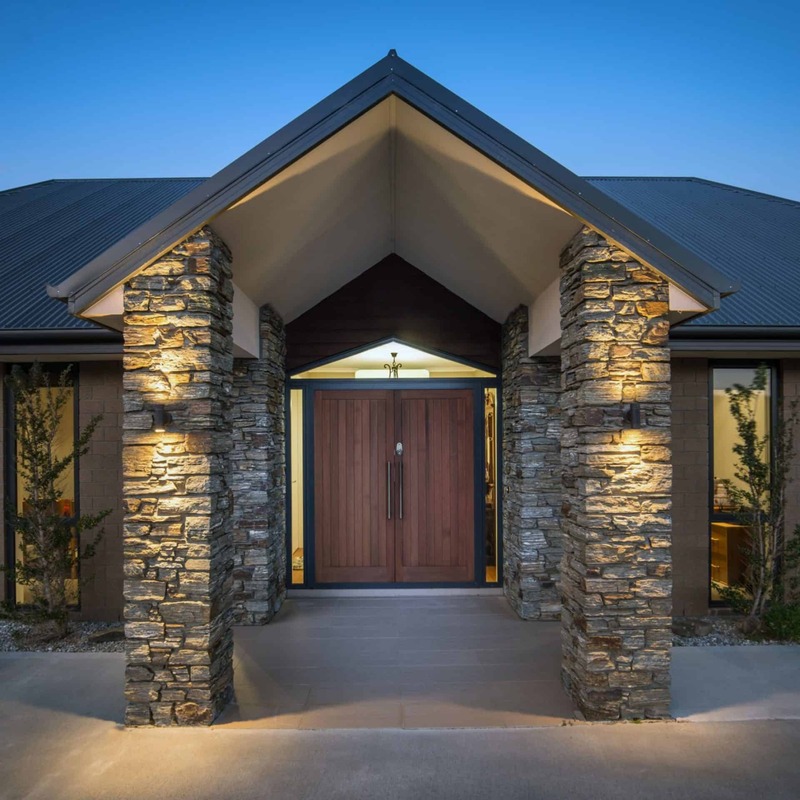 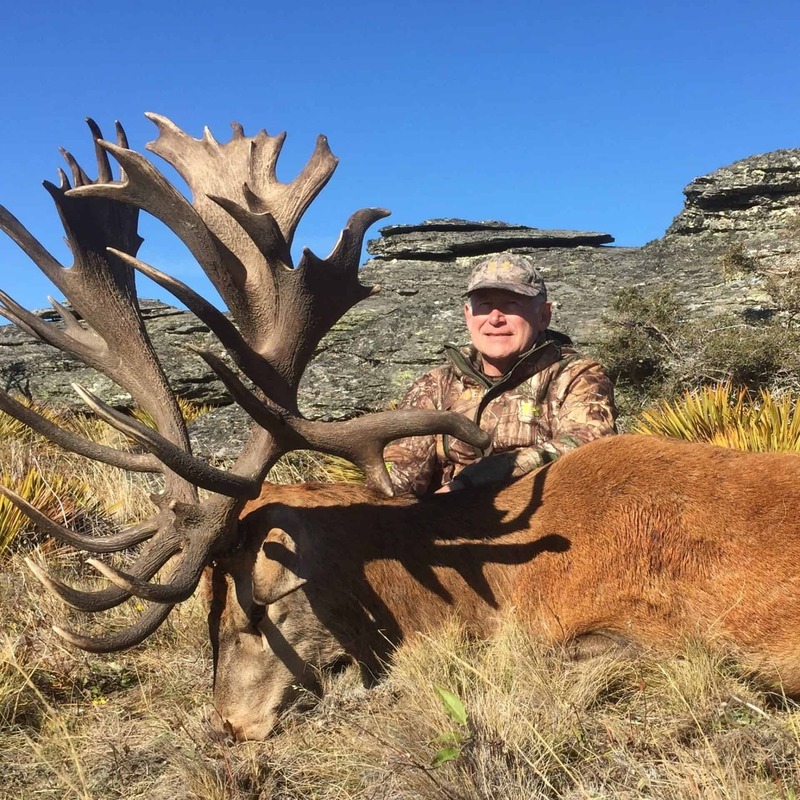 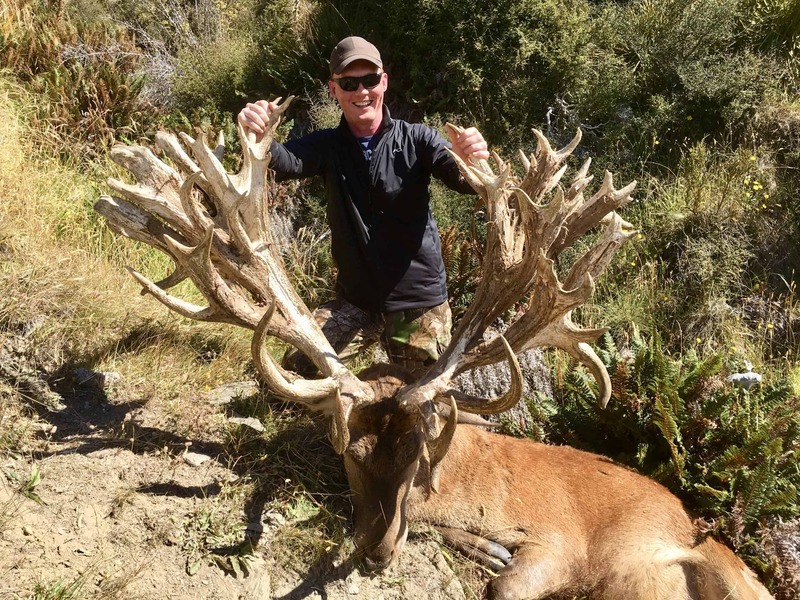 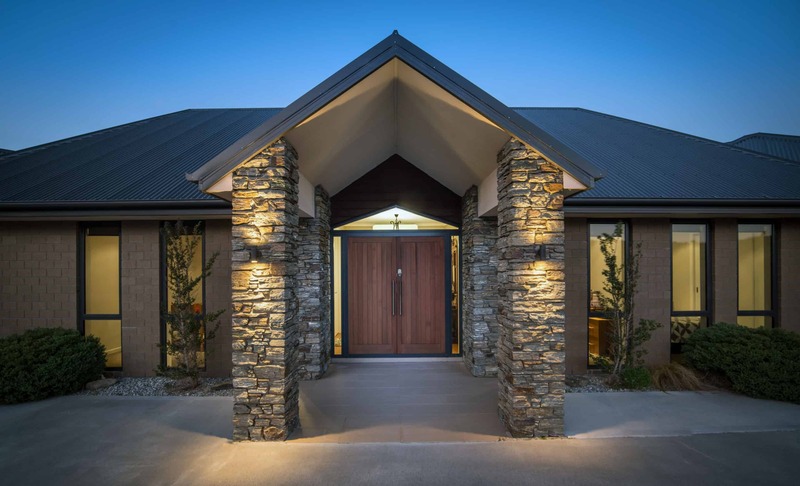 New Zealand is famous for their superior red deer herds and we are proud to have access to the best animals and ranches available for magnificent trophies. 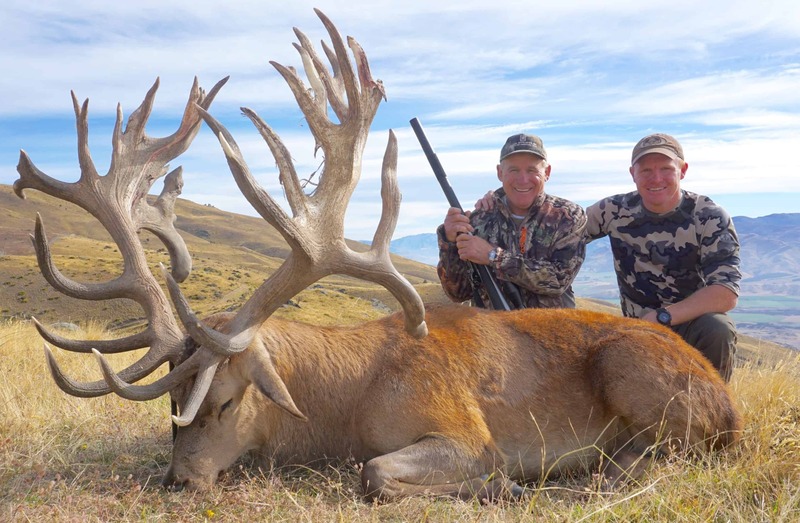 Both free-range and estate land hunting are available with trophies ranging from management stags to world record class. 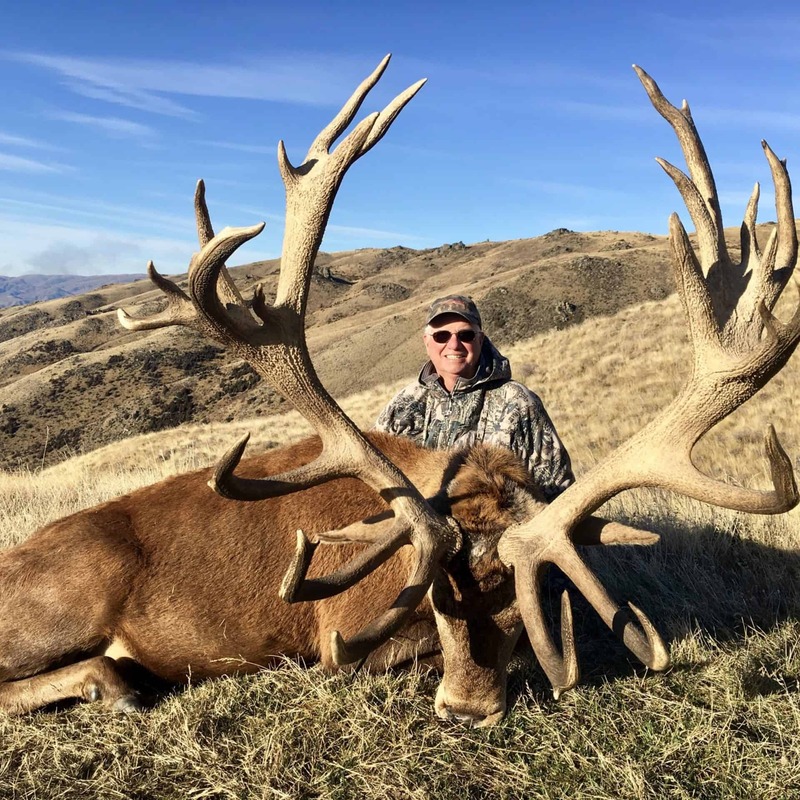 With the luxury of having multiple ranches to hunt, we can cater specifically to every client's fitness ability and trophy class they are after. 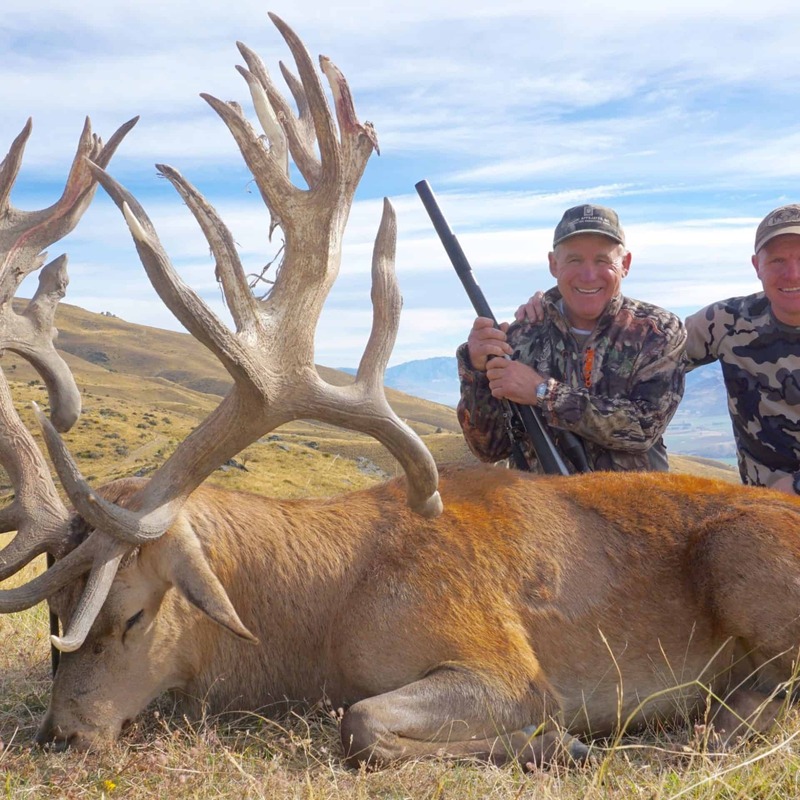 With an intense management program, we are proud to say that we have the finest Red Stags in the world! 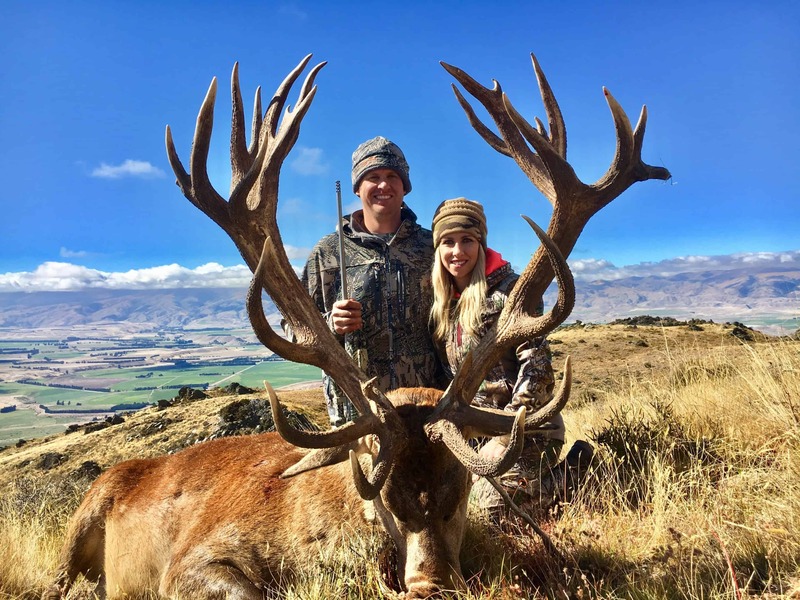 Elite Red Stags are one of the most majestic big game animals there is. 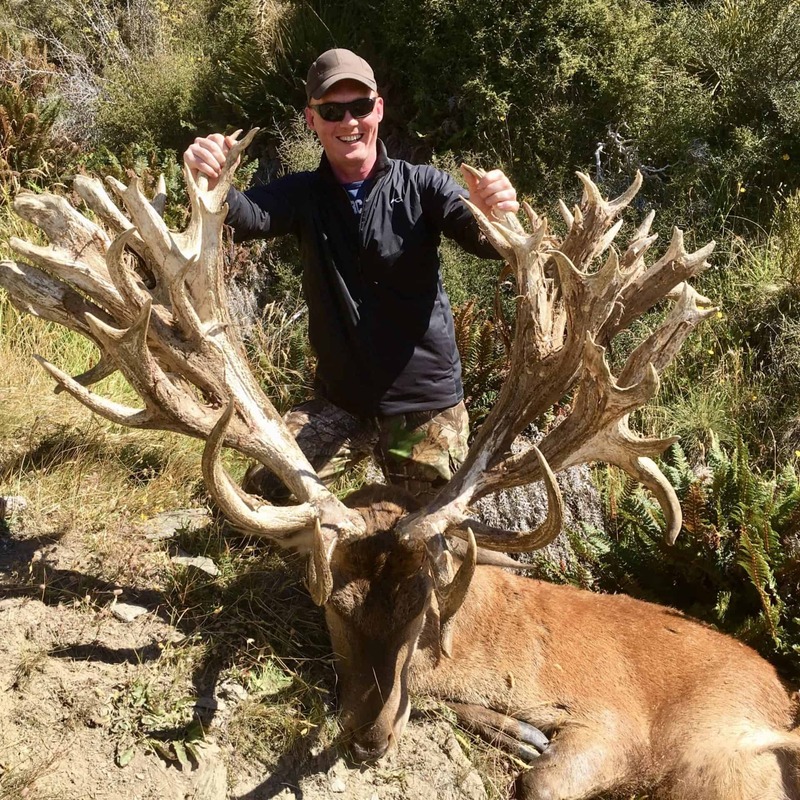 Every year we have multiple red stags from SCI 500 and some stags that will carry antlers beyond SCI 700 plus. 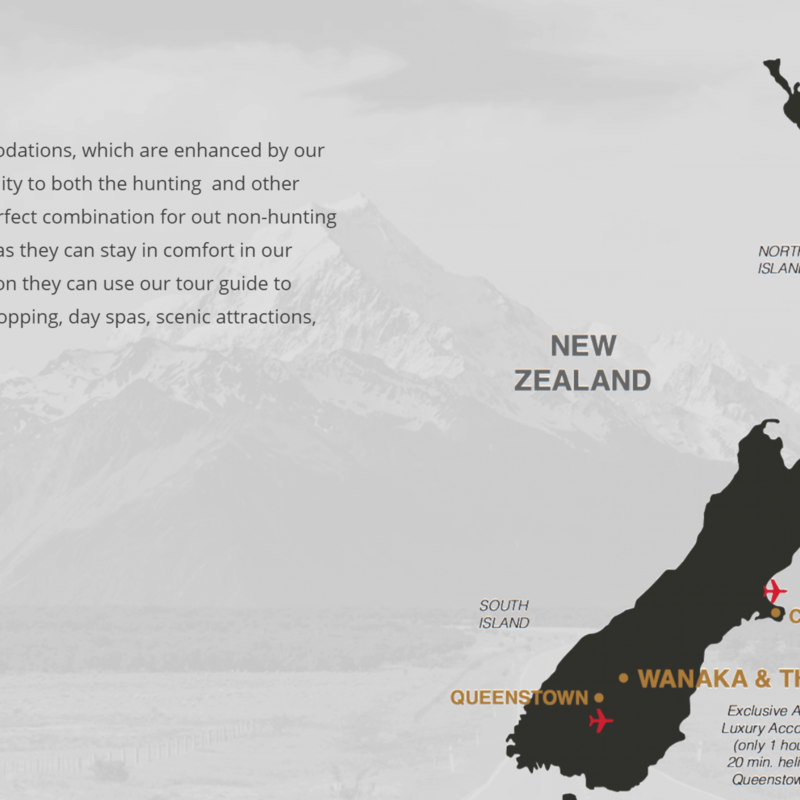 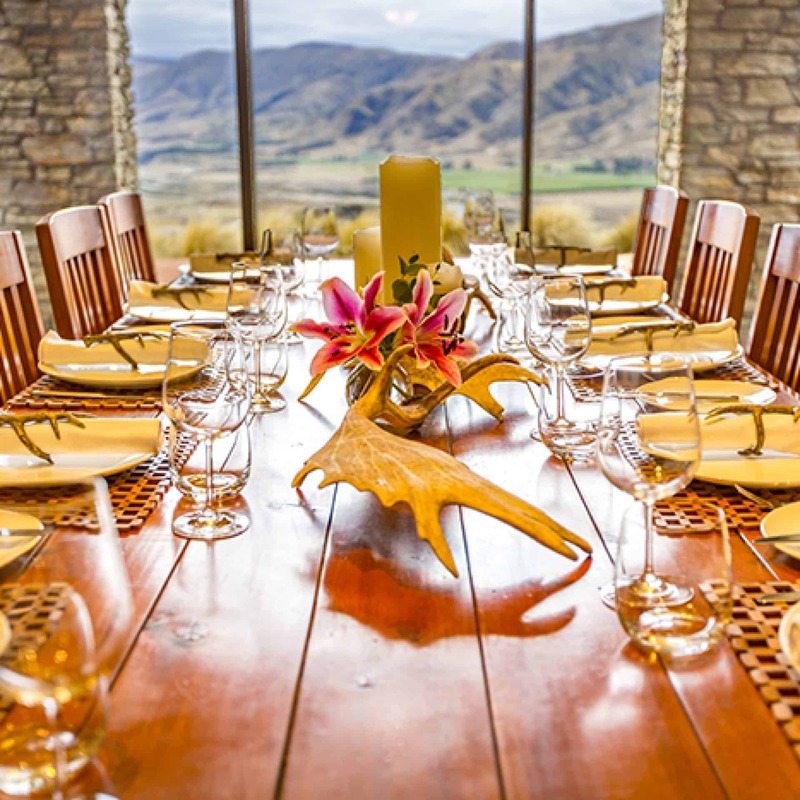 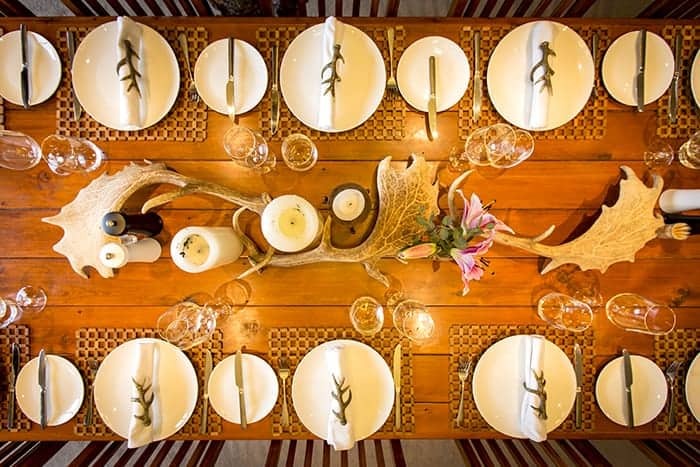 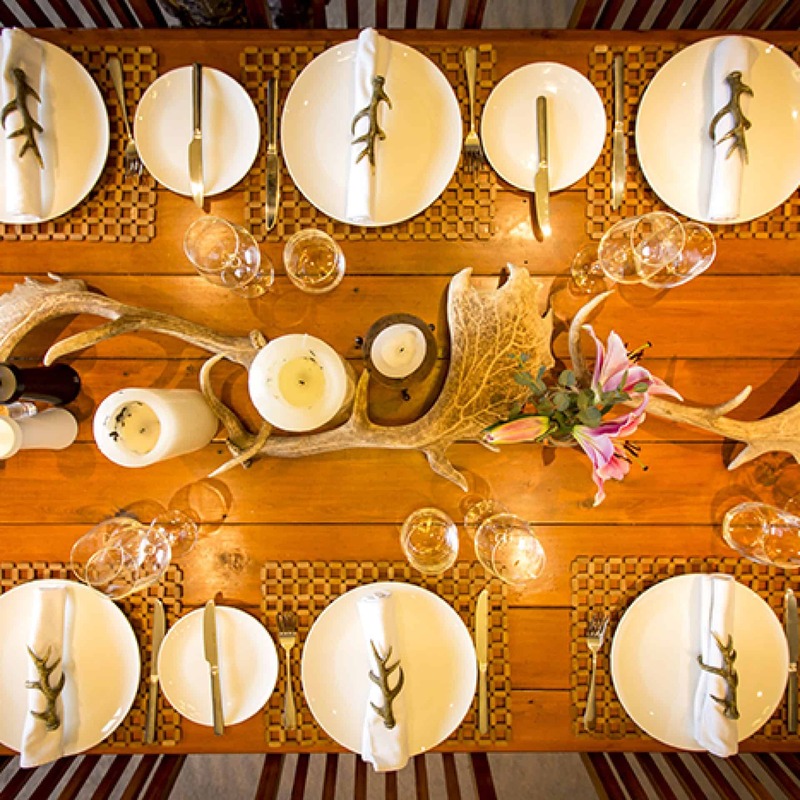 Our hunts are professionally guided expeditions for those seeking the true New Zealand experience. 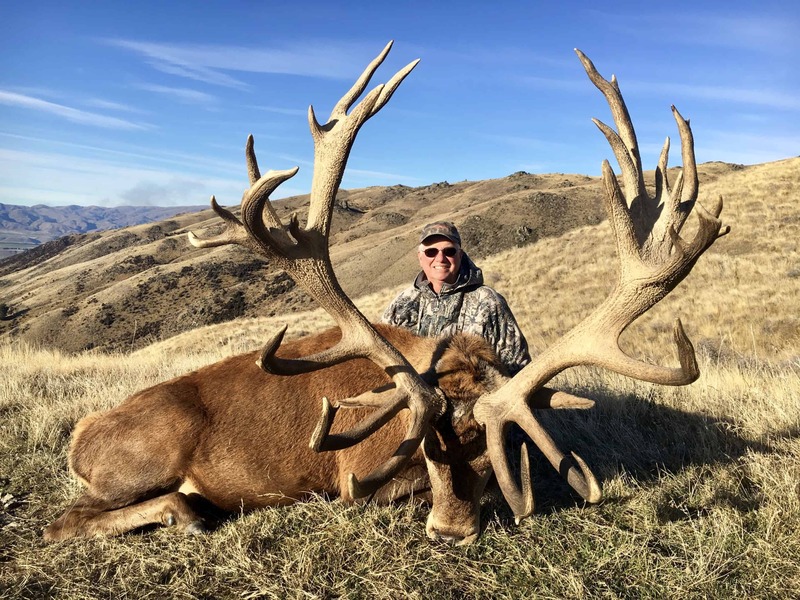 We have access to a number of privately owned, well-managed properties and holds permits to hunt government land, offering endless options to ensure that both the quality of the animals and terrain can be matched to each hunter. 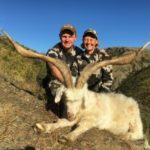 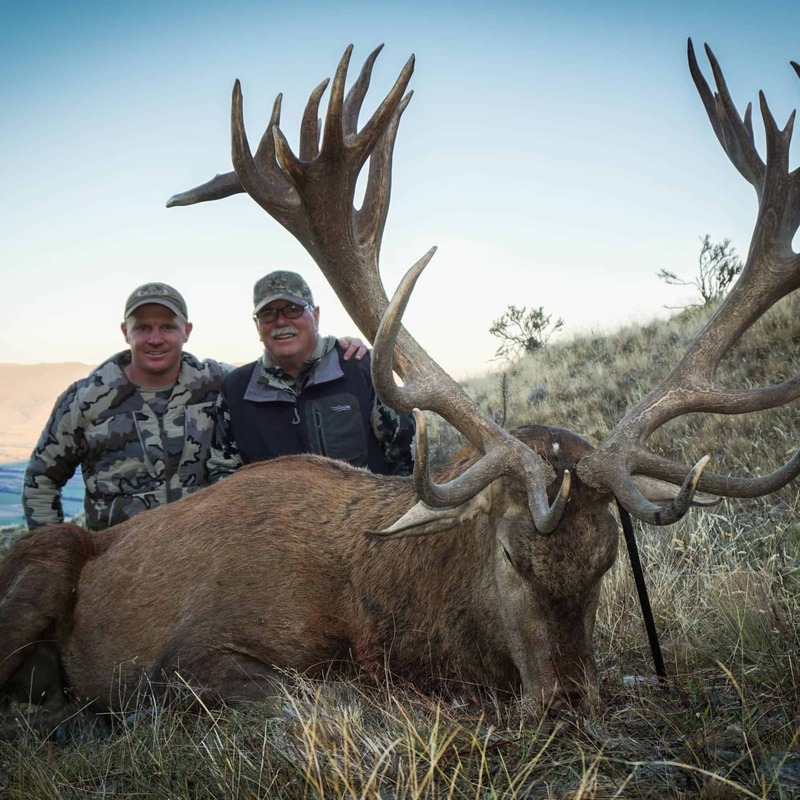 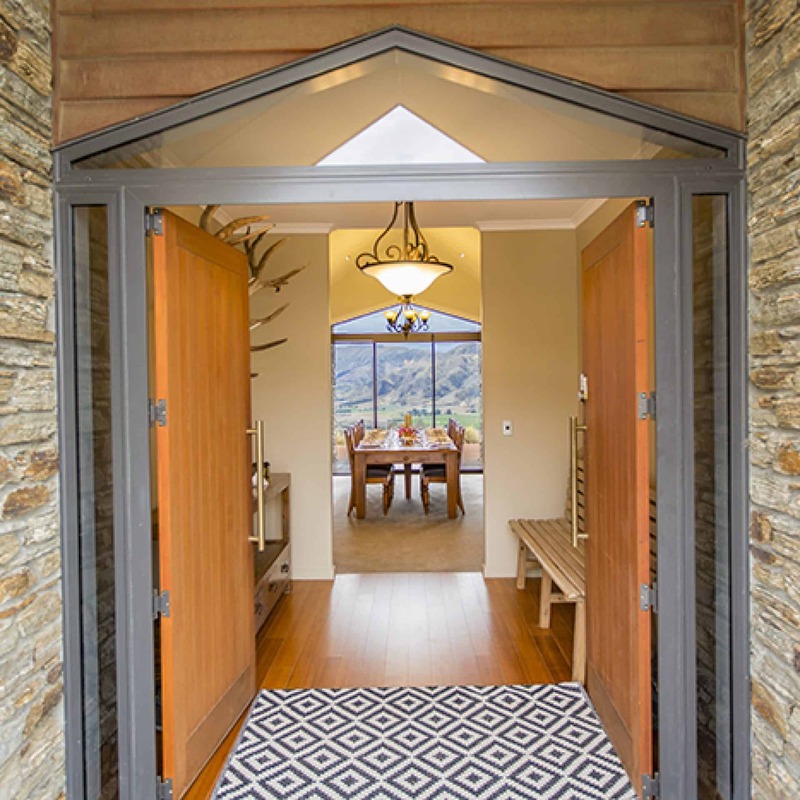 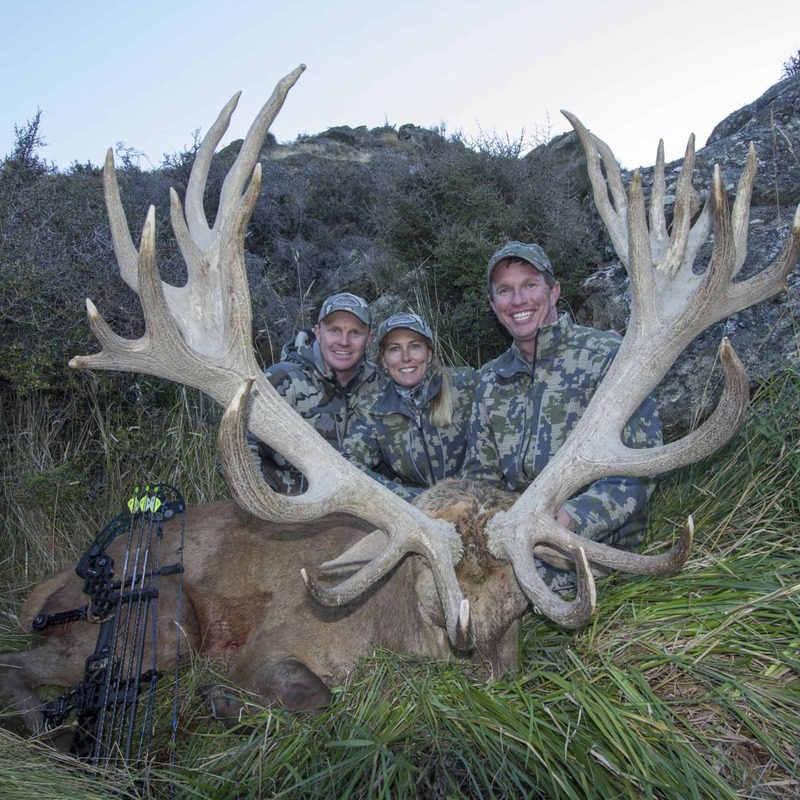 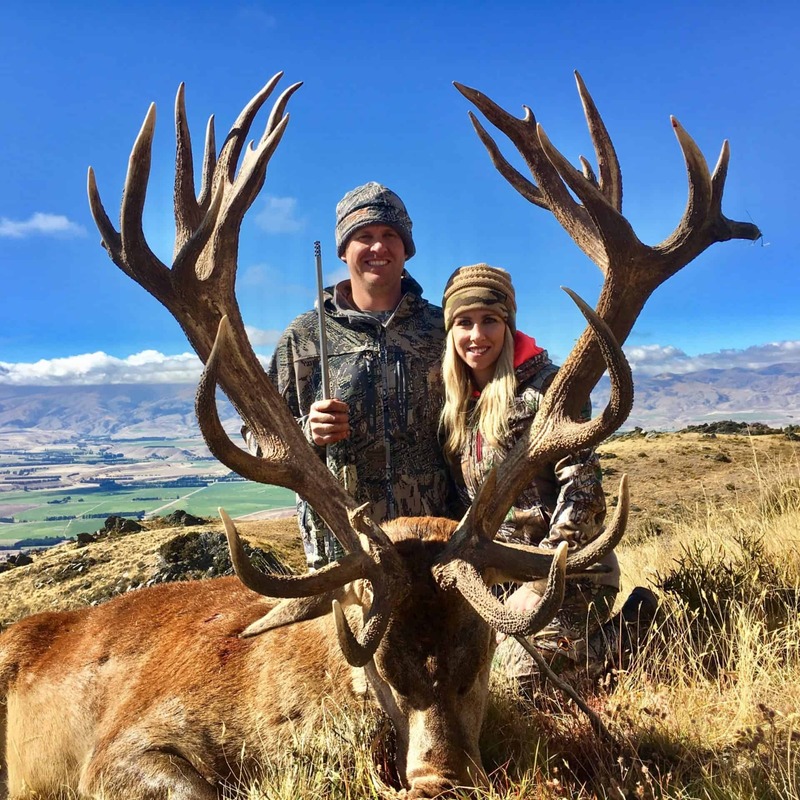 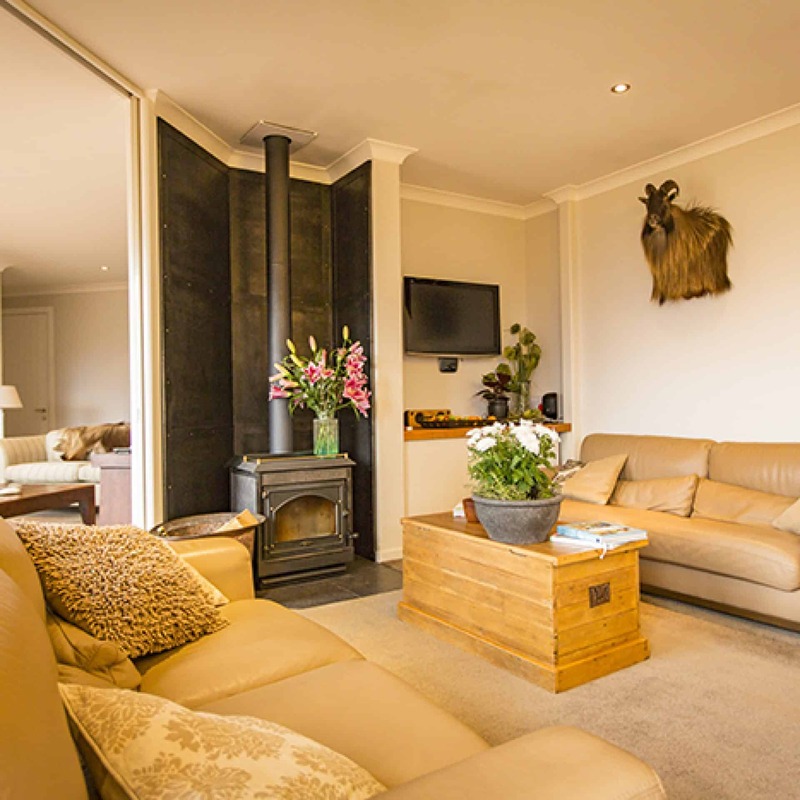 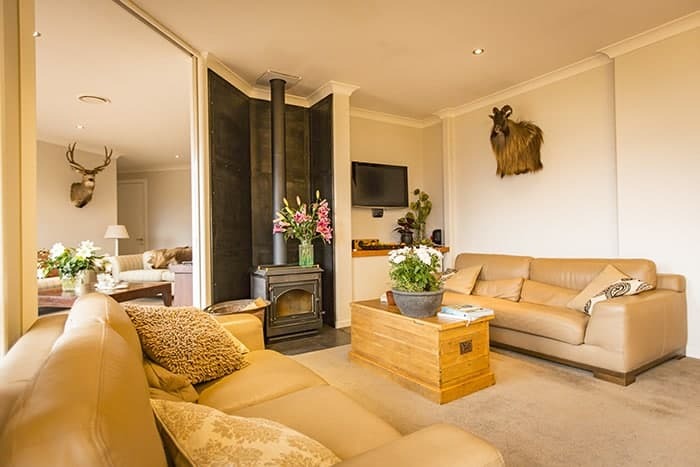 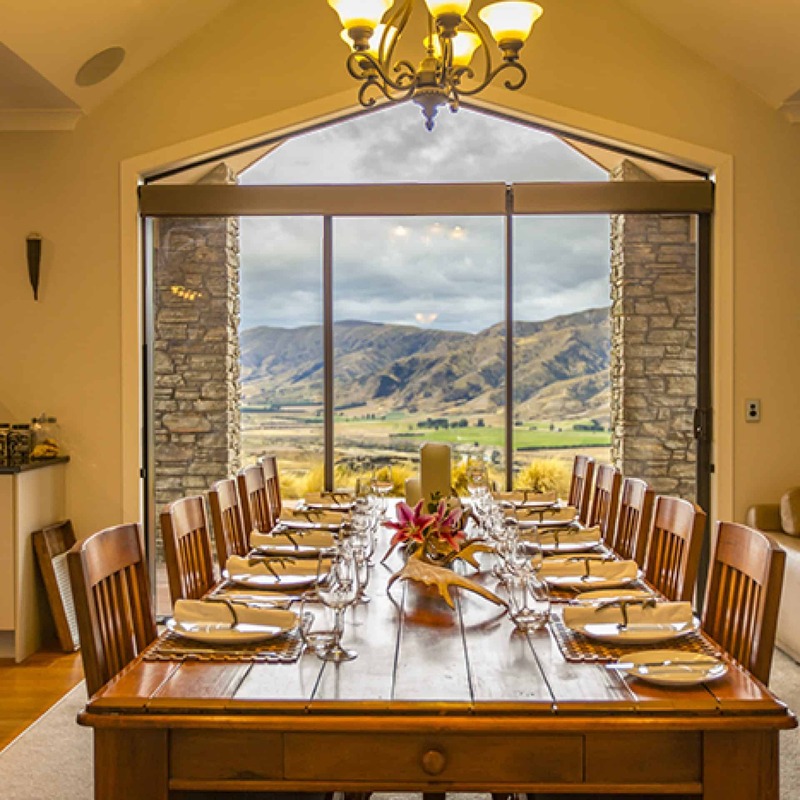 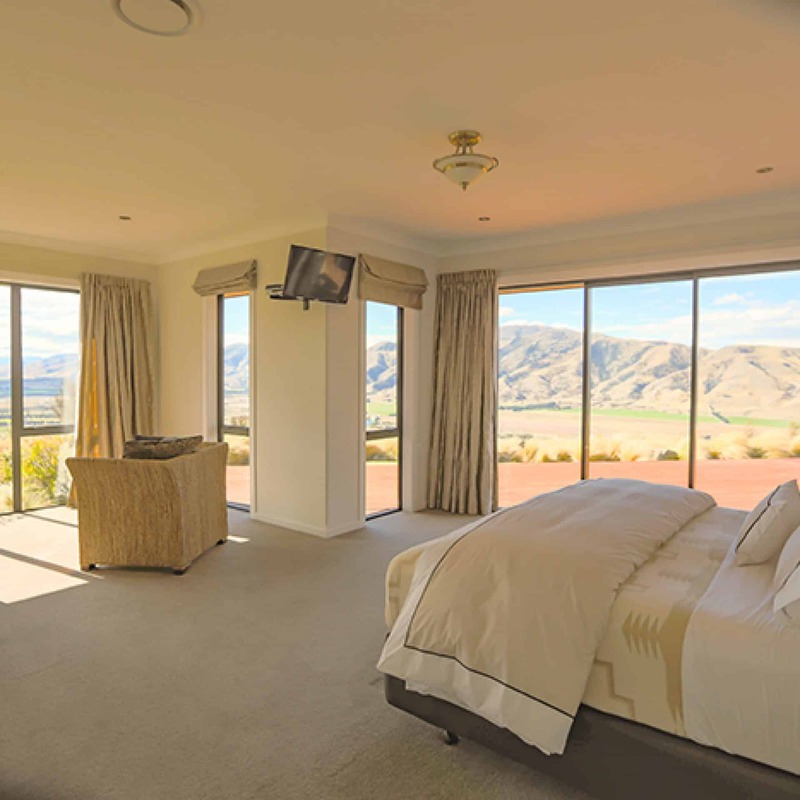 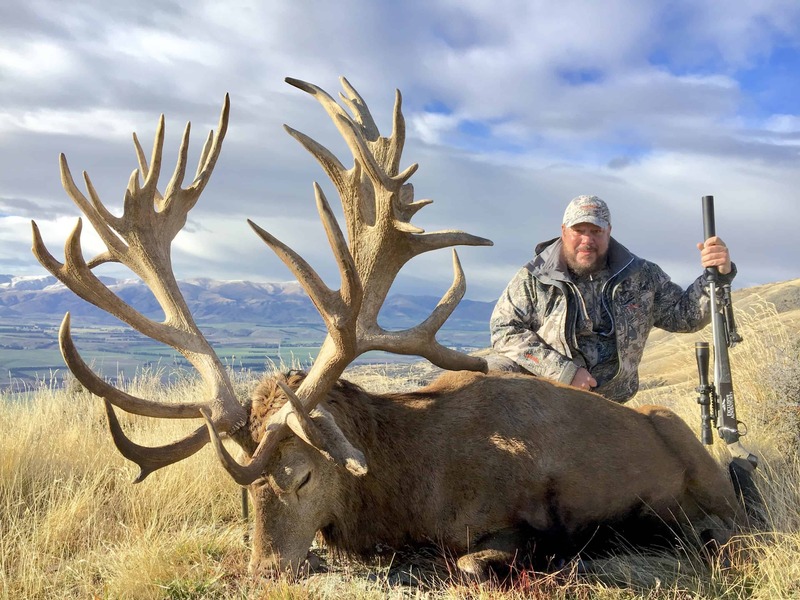 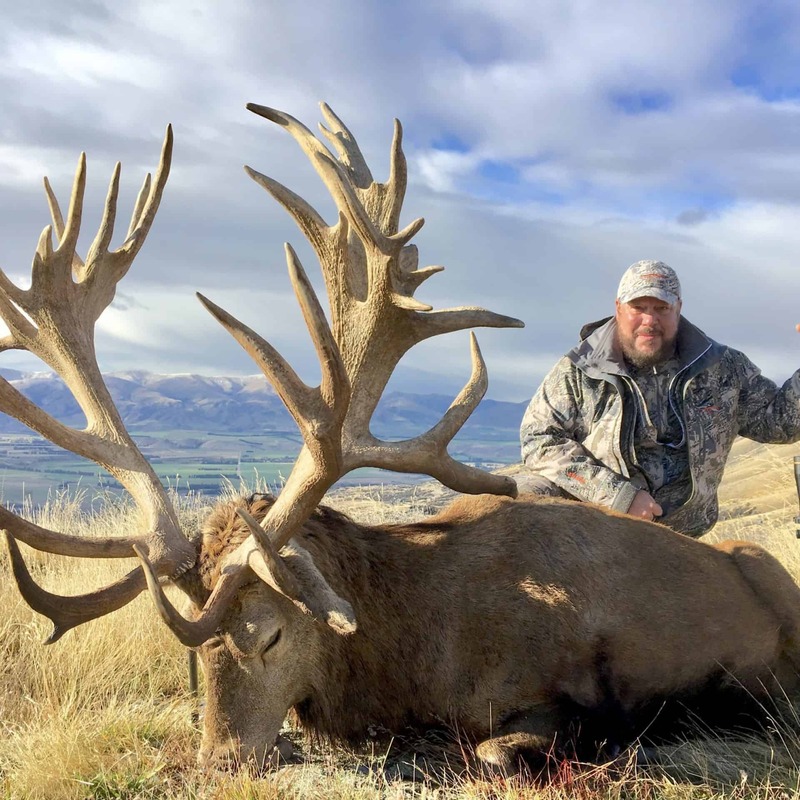 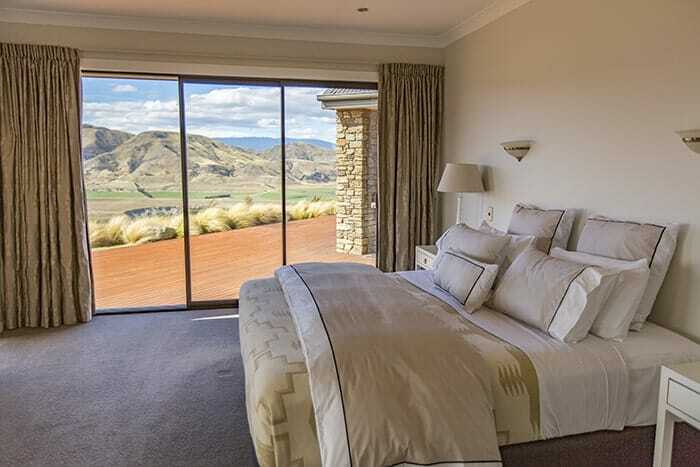 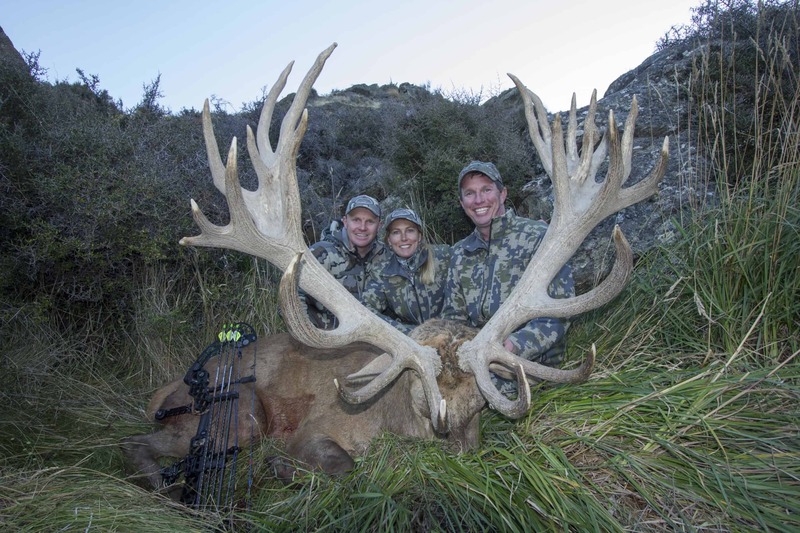 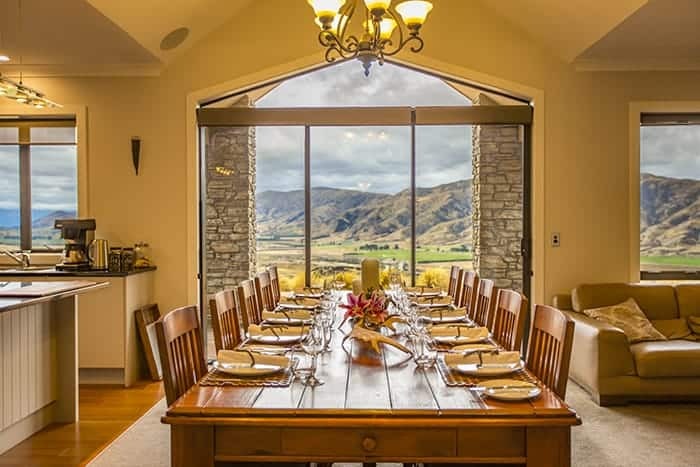 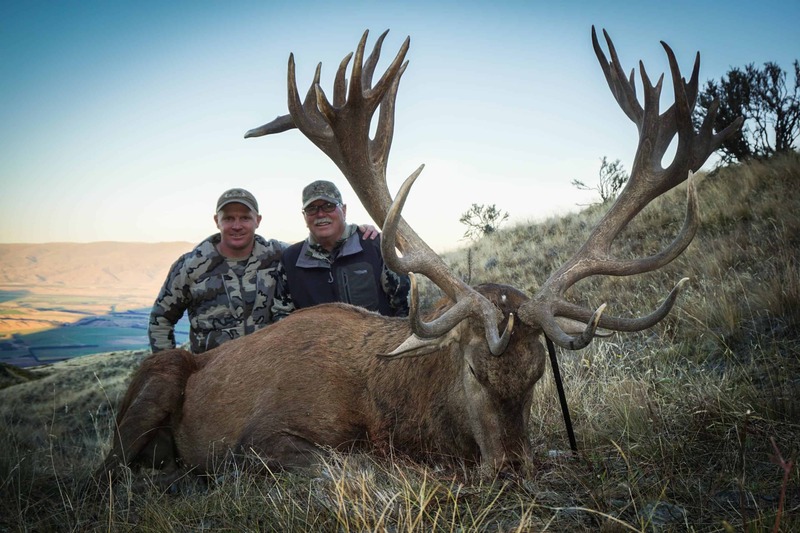 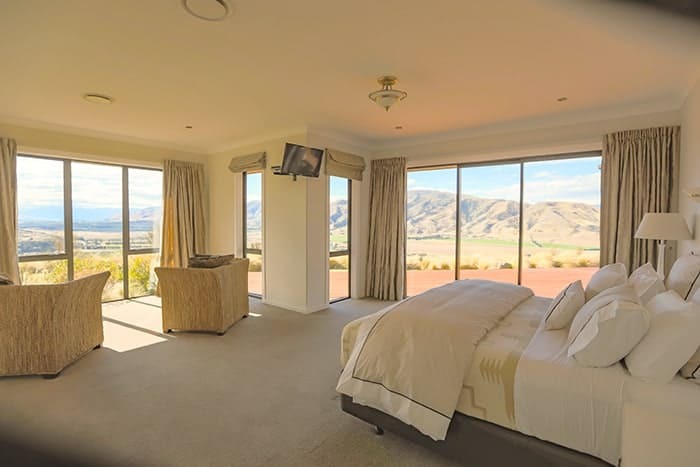 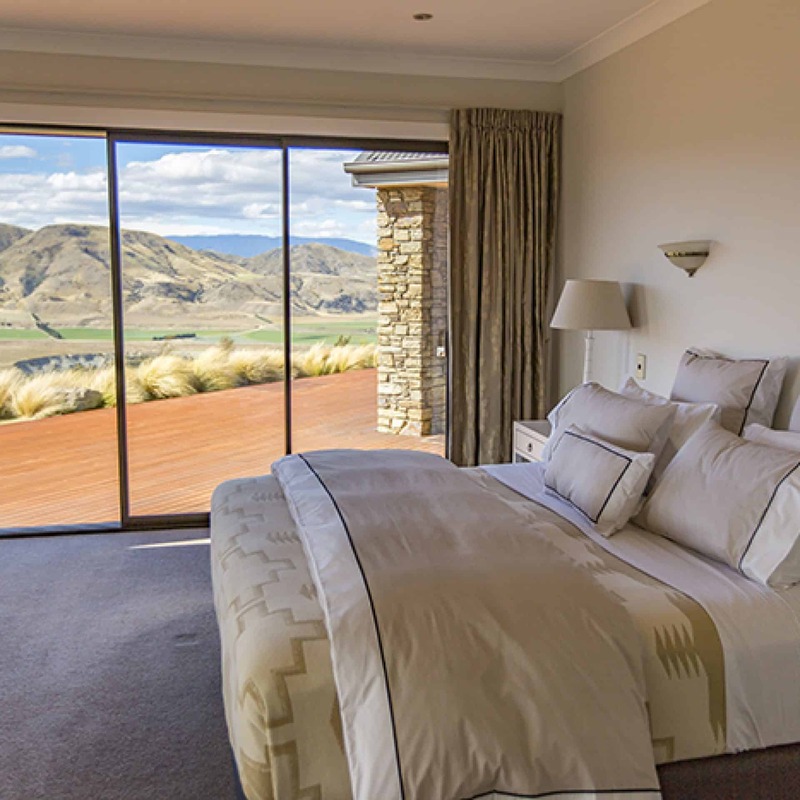 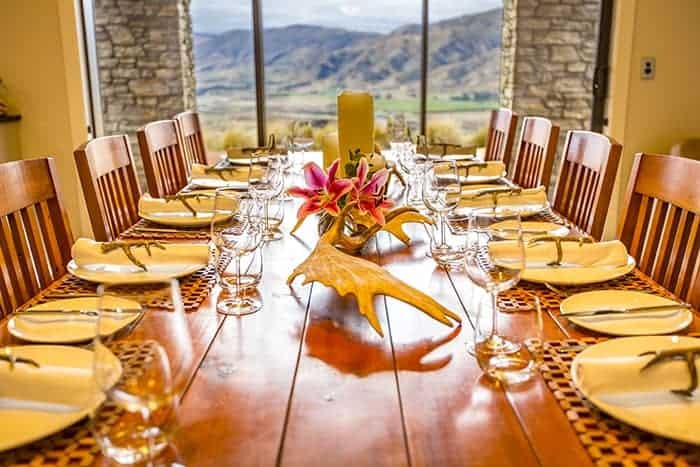 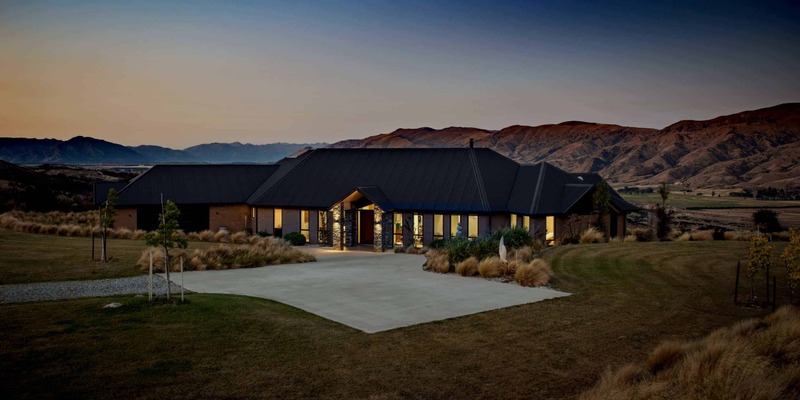 As our guest, you will enjoy access to thousands of acres of prime, scenic, and private South Island hunting terrain with superb trophies ranging from Representative to Record Class. 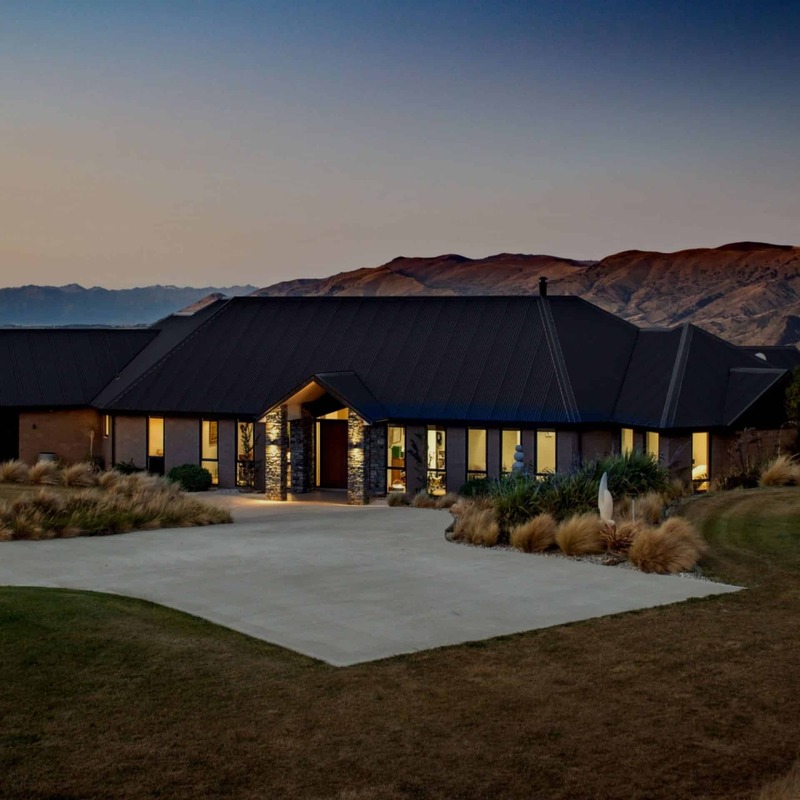 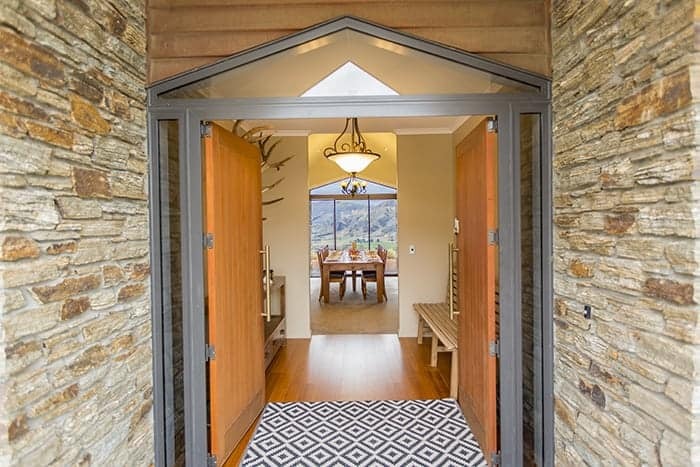 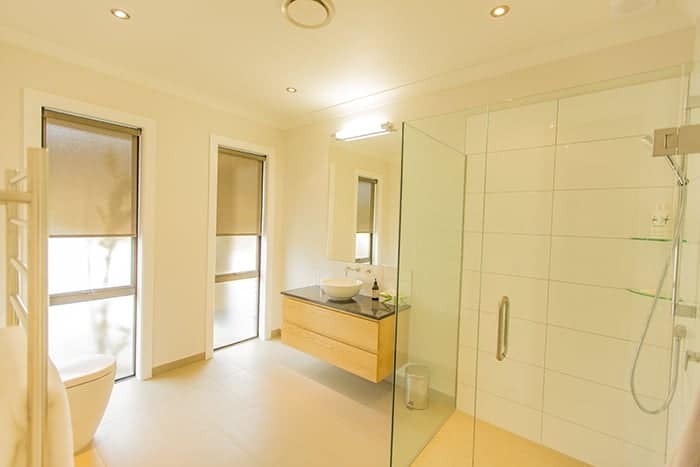 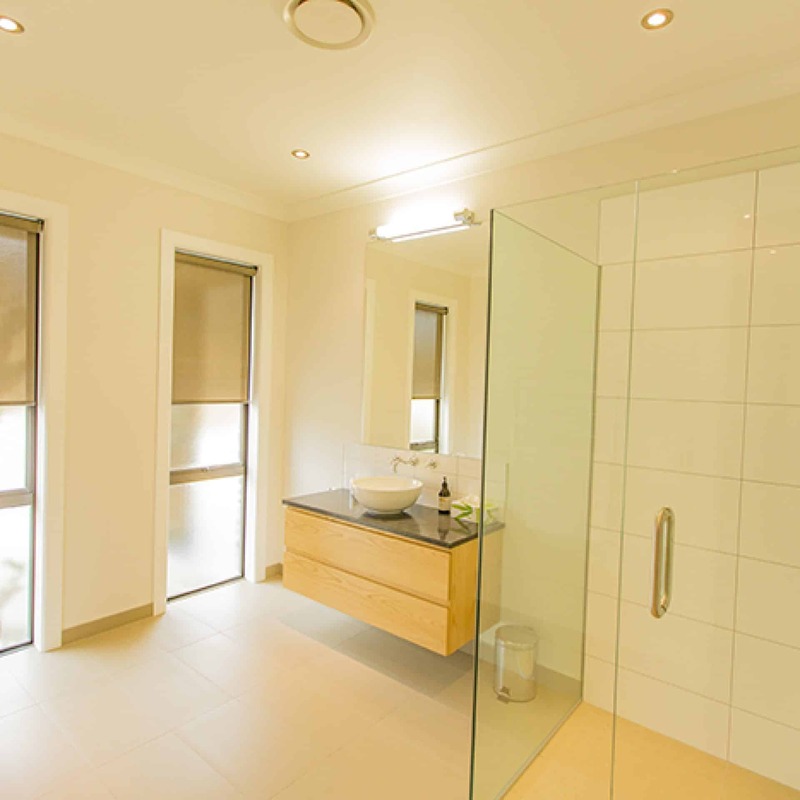 Our estates are ideally suited to hunting and provide attractive yet changeling stalking terrain.